Well, hello! I’m Susie of Wake Up Little Susie. One of the main things I was keen to do when the day job finished at the end of 2014 and I had ‘more time’ on my hands, was to start writing my very own blog (now that I know what one actually is) and although we all know that ‘more time’ doesn’t actually exist, ever, I’m still determined to find time to write. In the mean time, I’m very excited about the idea of a regular blog post to enable me to write about & share subjects that I am passionate about which are likely to include pop music, popular culture, fashion, style, history, literature, pyjamas or any combination of those things! 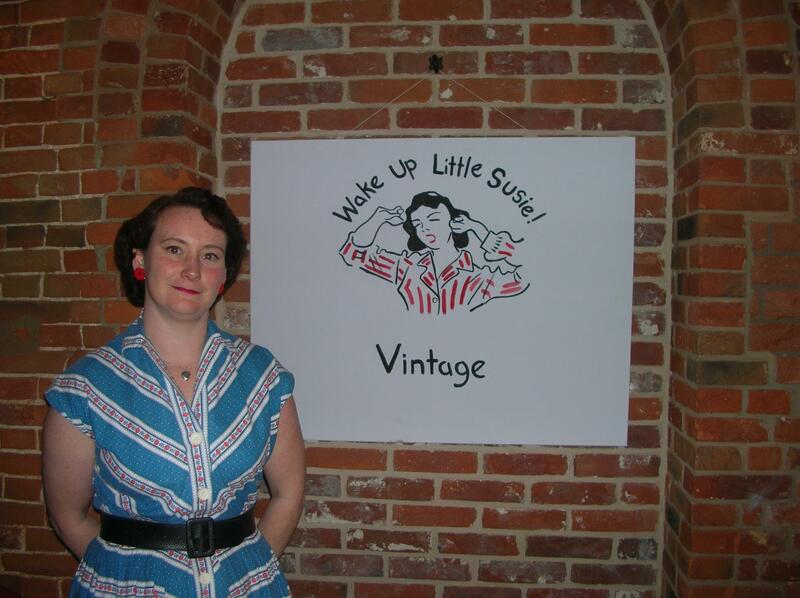 This will also tie-in beautifully with my own business – Wake Up Little Susie – which has been running for 4 years & has become my main income from this January, which involves vintage clothing, accessories, homeware & ephemera and particularly my specialiast subject of vintage nightwear. I am also keen to touch on controversial subjects such as ‘Double Denim – yes or no?’ & ‘Is it OK to wear dungarees after the age of 5?’ Sensitive issues that I have touched on through Facebook & I feel need more detailed analysis… I am also very interested in the history of fashion & where nicknames for iconic items of clothing came from – Harringtons? Ricky Jackets? 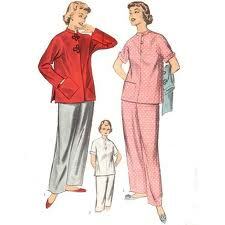 as well as the influence of popular culture on fashion & vice versa. 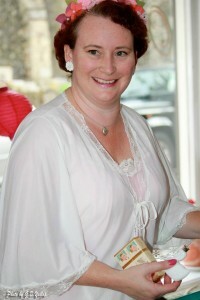 More about me, my business, where I live, where it all came from & an answer to the question ‘Why Nightwear?’ in future posts but for now, thanks for reading my first few tentative words & please do comment, share with your friends, let me know what you’d like me to write about & hopefully see you next time! Oh I’m so excited for you. What a great thing to do. I’m looking forward to all your future blogs and wish you the very best of luck. Hi Susie – this is fabulous – you have always been your own special brand for as long as I have known you and it must be a great feeling having the freedom to take it forward now. I wish you so much luck with this venture. I am sure it will be a great success and look forward to following your blog. Thanks so much for giving everyone an extraordinarily memorable chance to read articles and blog posts from here. Best of Luck Susie and well done. I will certainly look out for your next blog. I do admire you – you are doing just what I have always wanted to do but have never got round to making the effort or seeking the knowledge. My mum would a always say “God help those that help themselves”. This is always at the back of my mind but the time never seems right, or is it that I am always making excuses in putting it off. 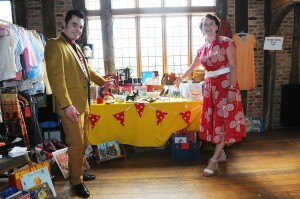 Hope to see you on Friday at the Madder Market.